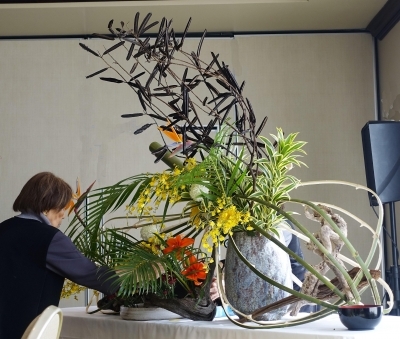 Annual Exhibition 2019 – New Photos! 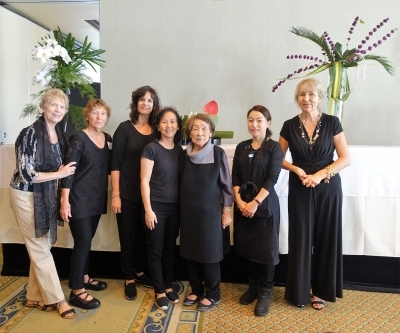 Our annual Luncheon and Demonstration featuring Ms. Judith Setsuko Hata was a huge success. Thank you to our Program Chair and her many “right arms” who made this day so enjoyable! 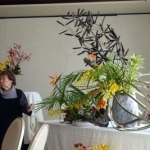 Below are two galleries featuring Ms. Hata’s work and, of course, the table top arrangements done by our members. 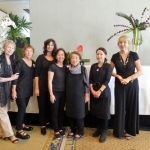 Photo credits again to Gail Newman! 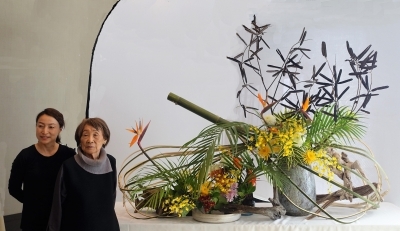 Ms. Judith Setsuko Hata is the featured demonstrator for the 2018-19 year. 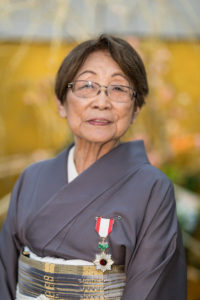 She joined the Sogetsu School USA in 1960. 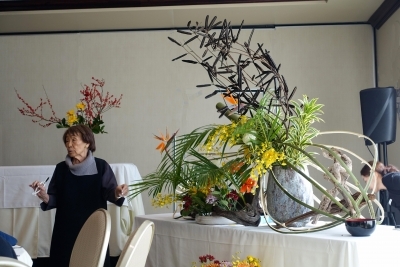 In 1965, she became a member of Ikebana International’s New York Chapter and has been an active board member of the chapter for more than 50 years. 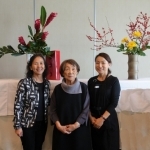 Ms. Hata is also a Sogetsu Master Teacher who has taught and demonstrated for over 50 years. 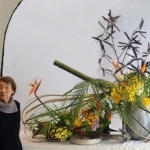 The Consul General of Japan in New York conferred her with the Consul General’s commendation in 2014, citing her remarkable contributions to the promotion of mutual cultural understanding between Japan and the United States through her teaching of Ikebana. 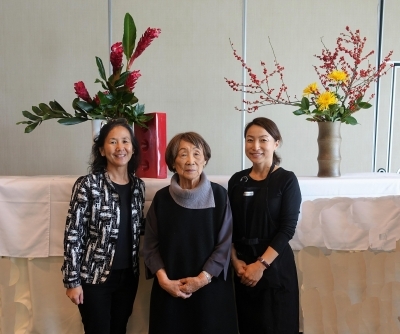 On Wednesday, November 14, we are honored to have Ms Judith Setsuko Hata *Riji* Sogetsu School for our Annual Demonstration and Luncheon at The Club at Treasure Island. 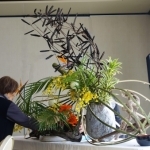 There will be a basket auction after the Luncheon. 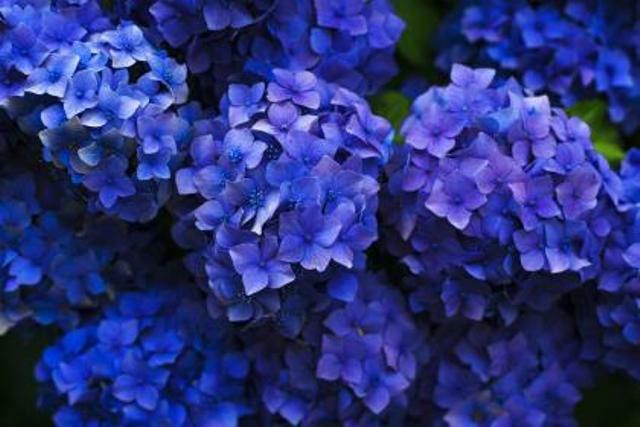 Click on +Google Map under Venue to see map.